A 90th minute goal credited to Seth Rudolph gave Saint Louis FC a 2-1 win over the Tulsa Roughnecks at Toyota Stadium at World Wide Technology Soccer Park Wednesday evening. Finding itself trailing 1-0 at the end of the first half, STLFC scored twice in the second half to earn the result. The team’s effort in the second half pleased their coach, Preki Radosavljevic. The win gave STLFC (8-10-5) an important three points as they seek to qualify for the USL playoffs for the first time in franchise history. The local United Soccer League club is three points out of playoff position as it departs this weekend on a crucial three-game road trip. 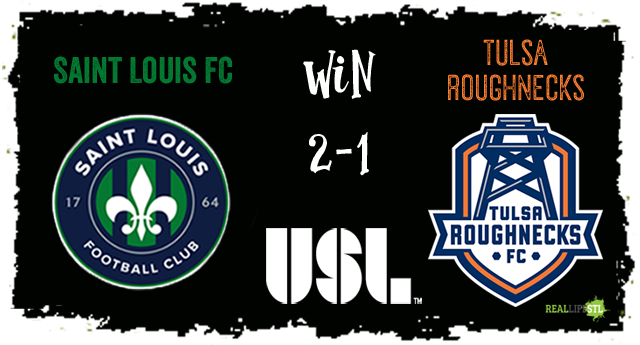 Saint Louis FC beat the Tulsa Roughnecks 2-1 on Wednesday night in St. Louis. 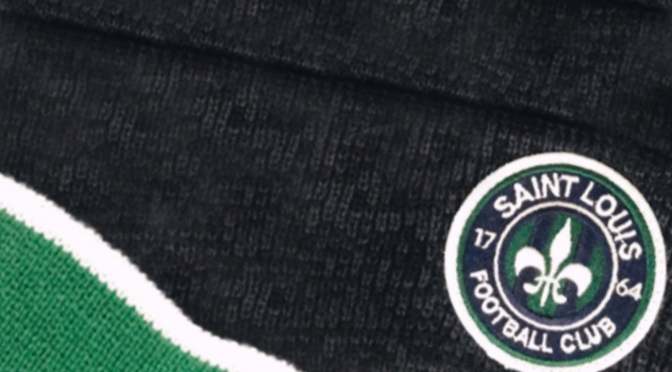 This Saturday, STLFC will be in New York for a matchup with the Rochester Rhinos. The team will then take on Toronto FC II and Ottawa Fury FC before returning home on August 9 to face the Harrisburg City Islanders. 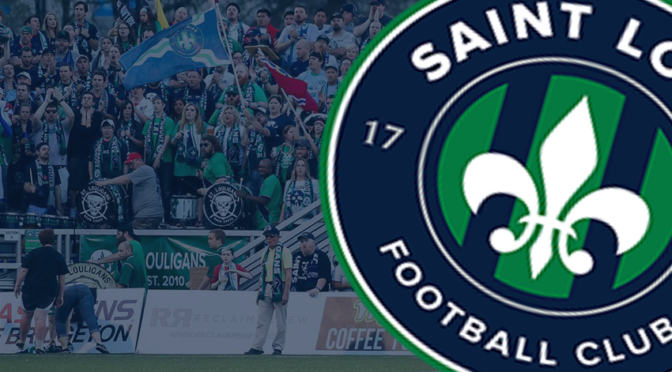 Saint Louis FC is currently offering $8 tickets for the September 9 game. With nine games to go in the USL regular season, STLFC sits in 11th place in the Eastern Conference with 29 points. 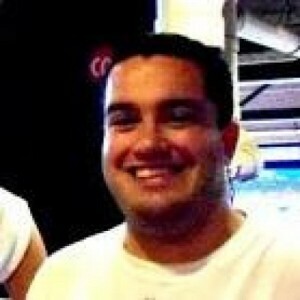 Orlando City B currently holds the eighth and final playoff spot with 32 points. 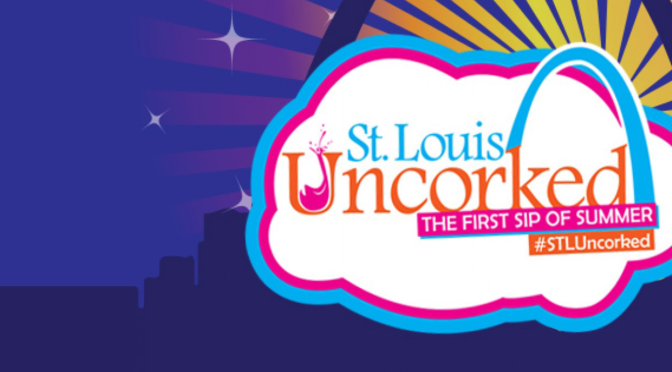 The two clubs play each other on Saturday August 16 in St. Louis. Joey Calistri scored for Tulsa just before halftime Wednesday to put the visitors up 1-0. Christian Volesky nearly tied the game moments later in stoppage time on a pass from Mats Bjurman, but was stymied by Tulsa goalkeeper Bryan Byers. Tulsa went into halftime holding the 1-0 lead. It didn’t take long once play resumed in the second half for the locals to draw even. Bjurman’s right-footed shot was blocked by a Tulsa player during a scramble in the penalty area, but his left foot connected with the rebound and found the back of the net. The combo of Volesky and Bjurman nearly produced another goal in the 63rd minute, but Byers again came up with the save on Bjurman. In the 78th minute, Roughnecks captain Modou Jadama hauled down Volesky and was shown his second yellow card of the game, resulting in his ejection. In the 90th minute, Sebastian Dalgaard sent a ball on net that was deflected into the Tulsa net. The goal sent STLFC players running towards the blue and green smoke in Section 8 to celebrate. While the goal was credited to Seth Rudolph and gave him the team lead in scoring with five goals, replays showed the ball may have actually gone off a Tulsa defender. Devala Gorrick made three saves in picking up the win in front of 4,152 fans at Toyota Stadium. Wes Charpie and A. J. Cochran were both available off the bench in Wednesday’s game, but did not see action on the field. Daniel Jackson and Matt Sheldon were unavailable due to injury.